Cowboy Ninja Viking, the new comic book adaptation starring Chris Pratt, has been pulled from Universal’s release schedule and is indefinitely delayed. The actor first became attached to the project back in late 2014, when he was fresh of the one-two punch of The LEGO Movie and Guardians of the Galaxy. It has lingered in development for years since then, and at one point was envisioned as a directorial vehicle for John Wick’s David Leitch and Chad Stahelski. 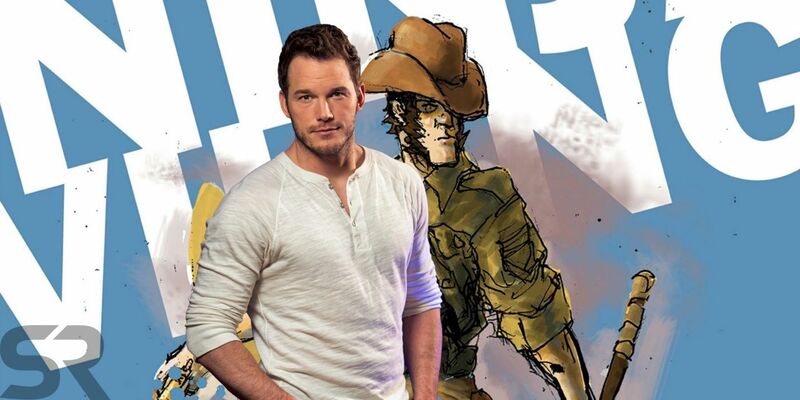 With Pratt’s profile continuing to rise thanks to the continued success of the Guardians franchise and Jurassic World, Cowboy Ninja Viking finally picked up some momentum last year, when it was slated for a June 2019 release. Earlier this year, the creative team received a massive overhaul, securing director Michelle MacLaren and new writers. All signs pointed to production starting soon, especially with the news Priyanka Chopra was in talks for a lead role. Now, the film has been hit with a major setback. According to Collider, Cowboy Ninja Viking is no longer on Universal’s slate. While it remains in development, production has been indefinitely put on hold for reasons unknown. MacLaren and Pratt remain attached as the principal players. 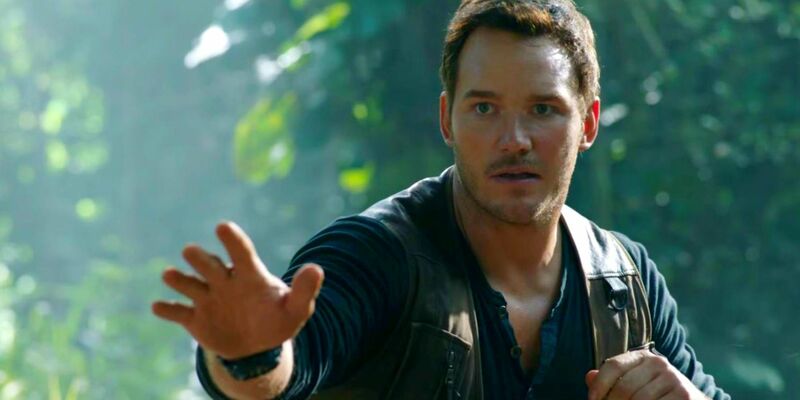 Pratt has been in place to portray Duncan, an assassin with personality disorder who assumes the attributes of a cowboy, a ninja, and a Viking. From the sound of things, this decision stems from Universal’s desire to take their time with the project, as they believe it has franchise potential. In that sense, it’s smart for the studio to not rush things. Arguably, they’re in a position where they could use a new tentpole. Both the main Fast & Furious series and Jurassic World will come to a close in 2021, which would leave the studio’s cupboard a little bare. There’s always a chance the Fast & Furious spinoffs take off and become lucrative, but it wouldn’t hurt Universal to develop a fresh IP that can post solid numbers at the box office. An action-driven work like Cowboy Ninja Viking certainly could become that, and with its “relatively moderate” production budget, it has a strong chance of being profitable if done right. It’s encouraging that Universal hasn’t pulled the plug on Cowboy Ninja Viking completely, but today’s news is nevertheless alarming. Things looked to be trending in the right direction, but obviously something gave the higher-ups pause. Hopefully, the adaptation picks back up soon and the situation isn’t as dire as it seems right now. That being said, this movie has proven to be a tricky nut to crack, so there’s always a chance it falls by the wayside and never comes into fruition. Time will tell. We’ll keep you updated on Cowboy Ninja Viking as more information becomes available.